My family doesn't go out for pizza anymore. We bought two pizza stones and a wooden pallet, and for the last couple of years we've made it at home. Why? (Cue up the theme music from "True Confessions" here.) I like anchovies on my pizza. Because not many others share this preference for small, salty fish on their pizza, it's very hard for me to find someone to split it with. In fact, lots of people won't even let me put anchovies just on my half, claiming that they'll somehow leach into their non-anchovy half. Anchovy pizza would make for a very poor SaaS solution. That is, if your application has a limited market, requires customization, and can't co-exist with other applications, SaaS might not be an appropriate model. SaaS applications fare better in larger markets where most buyers are satisfied with the same features. You don't want to build a solution that depends on satisfying the requirements of a small, quirky market. In fact, if you've built a solution that suits a large, mainstream market, you should consciously avoid the niche markets. Resist the temptation to customize your application to suit their needs. It's much easier to succeed with the SaaS model if your solution is available in only a limited number of options. Configuration is OK, especially if the user can do the configuring themselves. But customizing will make you miserable and cost you lots of money - higher costs for development, testing, support, administration, sales and marketing. 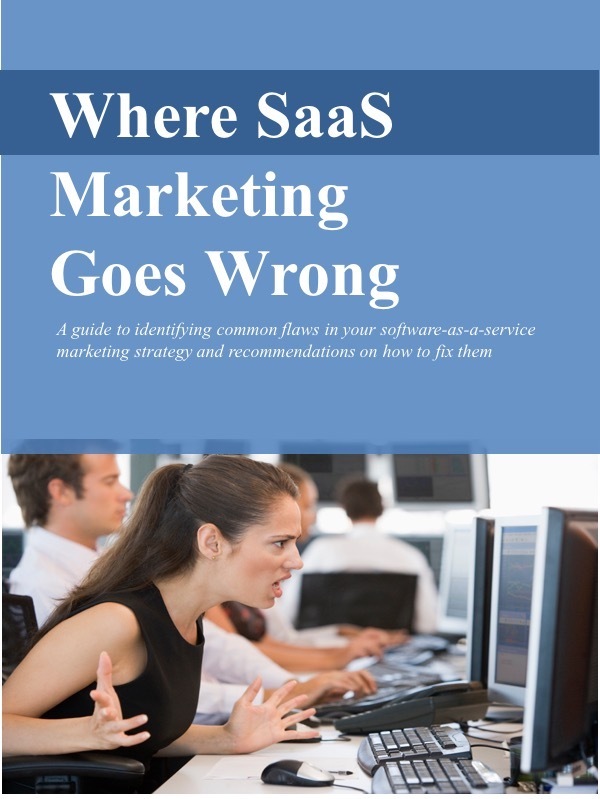 Applications and data that customers don't want to share are also poor candidates for SaaS. IT people harbor legitimate concerns about SaaS in general, and you'll need to satisfy their concerns about security and integration (See "What's Under the Covers"). For certain applications, however, you'll find yourself trying to jump over impossibly high hurdles. You'll go through all kinds of contortions with your application, your network, your hosting environment, ad infinitum, and in the end you still won't get the deal. If you're building a SaaS solution, target it to the mainstream buyers - the traditional, tomato sauce and cheese pizza eaters. Don't customize your solution in an effort to satisfy the unusual requirements of a niche market, like us anchovy pizzas eaters. Don't worry: We'll just make ours at home. Comments are always welcome. And if you'd like to confess your own particular preferences for pizza, don't be shy.